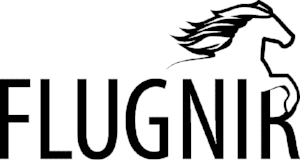 Like us on Facebook (facebook.com/Flugnir) and follow us on Twitter (@Flugnir)! Additionally, you can send an email to the board of directors using the address flugnir@gmail.com. We want to hear from you!